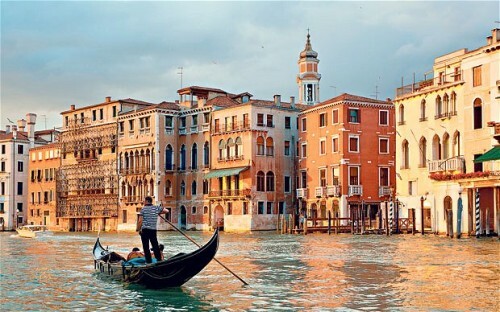 Cheap flights from Malta to Venice for €22! We had a request from our reader on our Facebook page (be sure to Like it if you want to get daily automatic updates!) for cheap flights from Malta and because we value you a lot our readers, here’s nice offer from this destination. Return flights from Malta to Venice Treviso are available for only €22 if you use method described earlier today. If you want to explore beautiful Venice, this is a great chance and travel dates are also perfect (weekend). Book only through Ryanair mobile app to reach this price! Venice can be very expensive or also quite affordable if you look around a bit and find some cheaper hotel. You can get decent accommodation from approx €20 per person per night. Compare all booking sites at once and find the best price for hotels in Venice, as well as quality hostels and bed and breakfasts. « Fly from Budapest to Paris and back for €21!